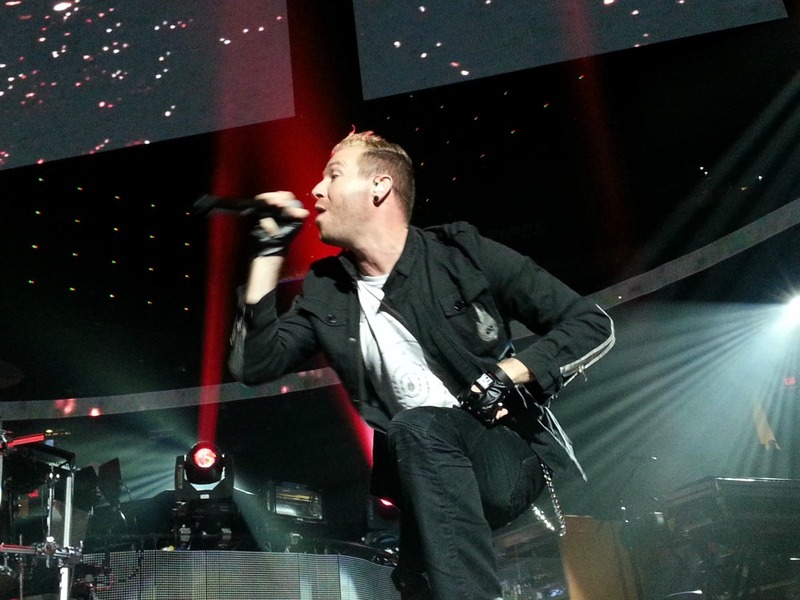 Thousand Foot Krutch frontman Trevor McNevan broke away from the 2014 Winter Jam tour to discuss the music, working with the other top Christian artists and packing arenas. “Man, honestly, it’s just been awesome!” McNevan says of TFK joining the Winter Jam tour for the first time. McNevan discusses the music, the new record, the impact of Fire It Up, supportive fans and those who target their hard music style and their faith.